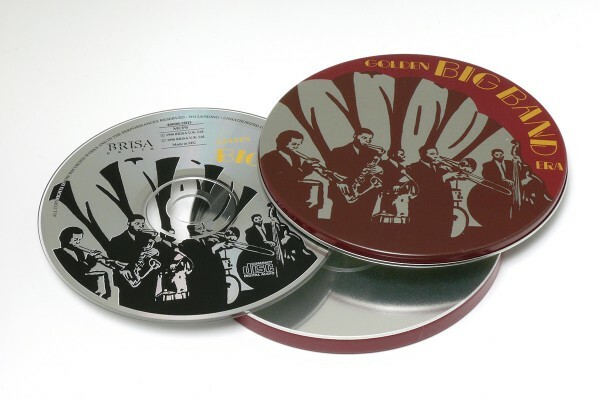 Product information "BRISA CD GOLDEN BIG BAND ERA / VARIOUS"
Artie, Tommy, Glenn, Woody and Jimmy were the golden boys of the Big Band Era and their upbeat music set the standard for American classics. We picked some of their best for you to swing your memories by. Related links to "BRISA CD GOLDEN BIG BAND ERA / VARIOUS"
Customer evaluation for "BRISA CD GOLDEN BIG BAND ERA / VARIOUS"